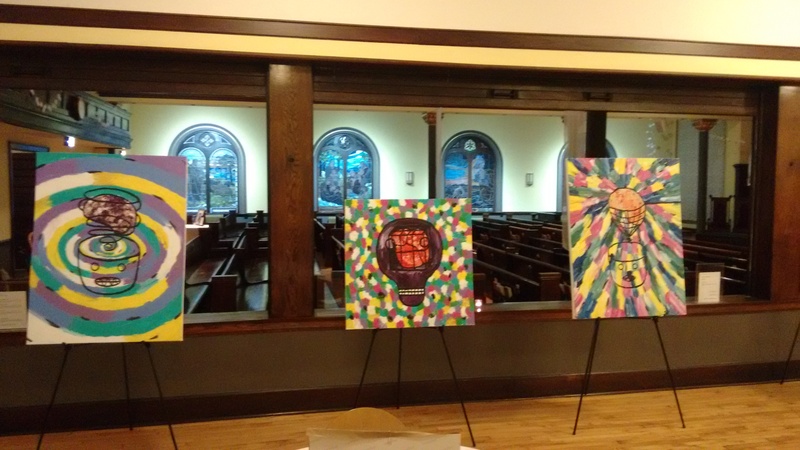 Wicker Park Lutheran Church periodically hosts an open series of Friday exhibitions called “Arts Sanctuary: A Haven for the Arts.” The series brings together the arts and our community while exploring connections between art and spirituality. 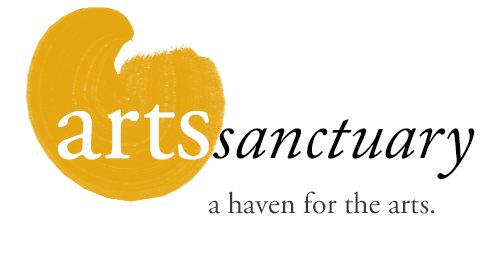 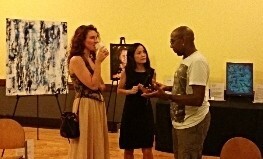 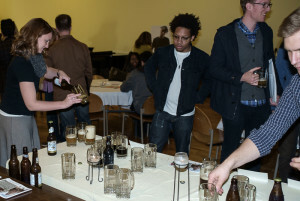 Arts Sanctuary exhibitions typically involve a thematic element that is interpreted and presented through various artistic media (which have included the spoken word, choral music, painting, and sculpture), in combination with live music, church-brewed beer, and an offering taken at the door to benefit a local social service agency. It is a smashing, one-of-a-kind event!